Malta enjoys 7000 years of history yet it lives passionately in the present and a historic site can be found wherever you go. The honey-coloured stone against the deepest of Mediterranean blues leave a striking effect. 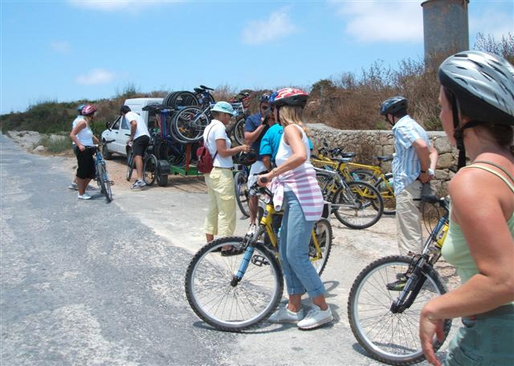 The Maltese Islands have been described as one big open-air museum and what better way to discover this than through fun-filled, recreational, team-building activities. United Travel takes into consideration the uniqueness of each individual group and looks to create team-building activities to suit every client's needs. All of our activities are designed to promote team work, team bonding, leadership skills and team performance. All of which are considered to be valuable characteristics in today's ever changing business environments.